TomResing.com’s pages are now being served from a provider called SiteGround.com. Why make the move from Microsoft Azure? Two main reasons for me, performance and cost. 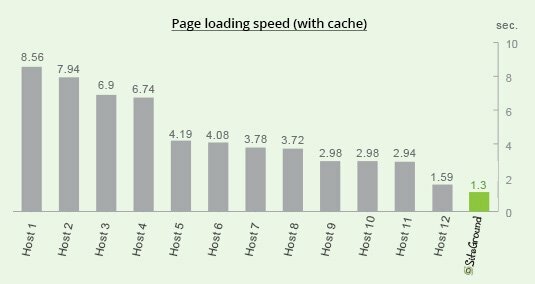 Azure’s performance for WordPress hosting just wasn’t cutting it for me. I want TomResing.com to be available 24×7 at the quickest page load time for readers. I’m sure part of the issue with Azure is the lack of a cloud-based MySQL service. I was using ClearDB, which is a MySQL service provider in Azure Marketplace that uses Azure as a customer. It was ok, but not great. I expect a lot of the performance issues I ran into were related to ClearDB. SiteGround is one of the fastest WordPress hosts available according to WPSiteCare.com. According to SiteGround.com’s own comparisons it’s fast and scalable. I’ll test that overtime to ensure they hold up to their promises. One reason I went with Azure was because I had free credits courtesy of Microsoft’s MVP Award Program. However, once I moved to Azure, I found that MySQL hosting was going to cost me. I started with the free plan at ClearDB through the Azure Marketplace. Quickly, I ran into limits that pushed me into the $10/month plan at ClearDB. I had to pay that out of my own pocket because Azure credits don’t cover Marketplace credits. After 1.5 years of paying, I decided I could spend that $10/month better to get better service for my readers. 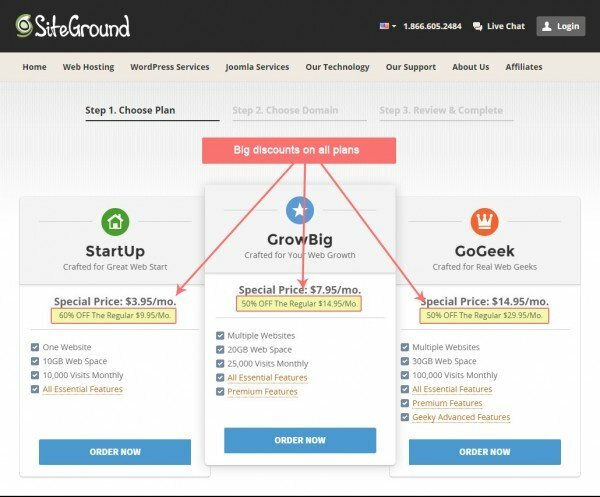 SiteGround isn’t only fast, it’s relatively inexpensive. For less that the $10/month I was paying just for the database hosting, they are hosting the whole site. And, they are optimized for bloggers. WordPress is one of their specialties. I’m using the base WordPress plan which you can get currently for $3.95/month with a discount link. After purchasing, I signed up for a discount link of my own. When you purchase through my referral link, I could receive some money, too. I’ll see how that works. Seems like it could be win-win. You could save 60% on hosting and maybe they’ll pay me something towards covering my costs. Maybe it’ll cost me less than I even expected! Hey Tom, No doubt, SiteGround is the best hosting option. 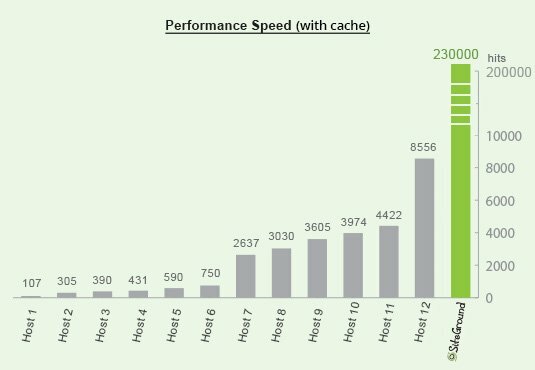 Thanks for sharing performance charts.